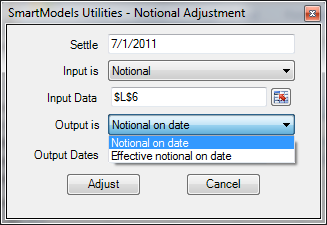 This Intuitive Analytics video describes the notional function in SmartModels Utilities. 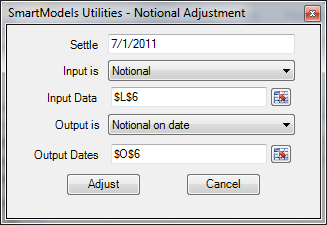 Dealing with swap cash flows is a more and more common activity for analysts dealing with complicated capital structures. 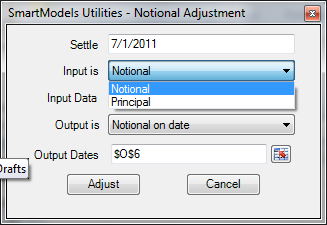 Unfortunately going from annual bond amortizations to notional amounts on a cash flow periodic basis is a time consuming hassle.